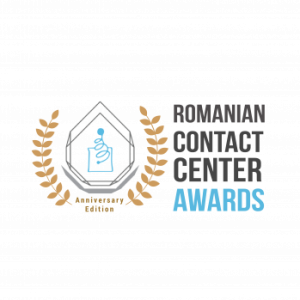 The Romanian Contact Center Awards recognized SYKES Romania as the Best Large Outsourced Contact Center in Romania. In addition, a SYKES Romania team member won the Best Call Center Agent award. 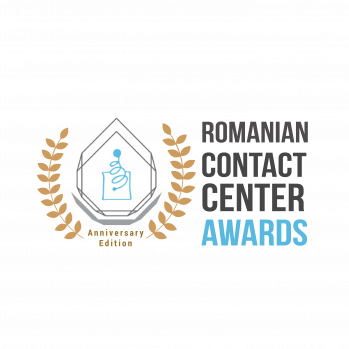 Organized by the Marketing Insiders Group, the awards spotlight the best of the best in the Romanian contact center industry, which serves the customers of many diverse companies, from both Romania and around the world.